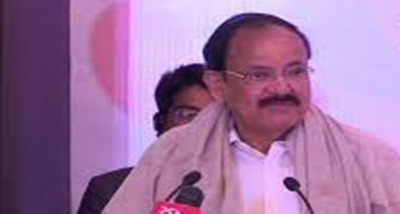 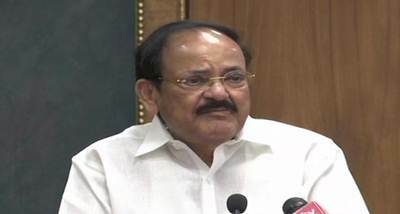 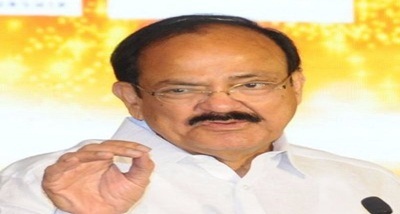 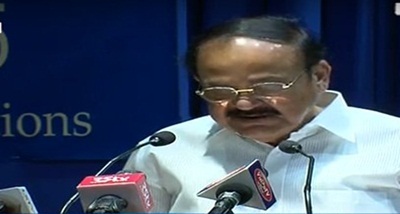 Vice President M Venkaiah Naidu has urged the private sector to contribute its might in propagating India’s culture, heritage and various art forms. 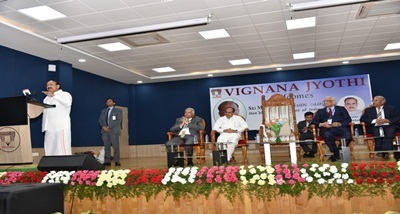 He was speaking after conferring Legends of India Lifetime Achievement Award on Theatre personality Ratan Thiyam, renowned Violinist T.N. Krishnan and Painter and Sculptor Satish Gujral in New Delhi, this evening. 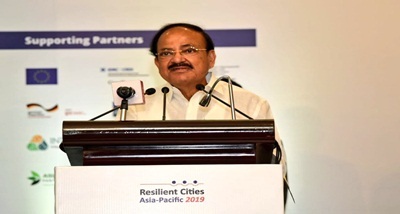 The Vice President said, the Governments at the Centre and in various States have been promoting culture and different art forms but private sector must join the noble endeavour. 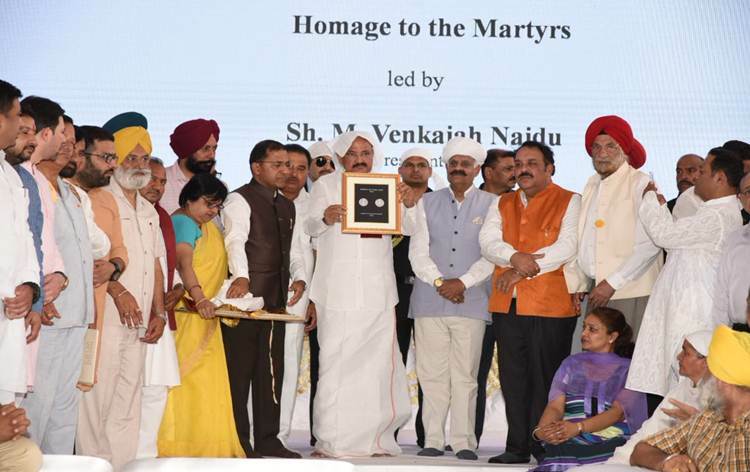 He said, art must integrate into the education system and the younger generation should be made aware of the importance of creative art forms and must be made sensitive to what is aesthetically good. 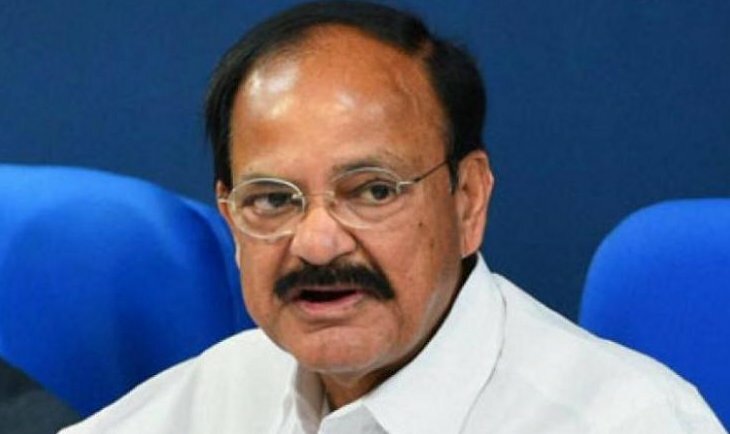 Mr Naidu said, there should be focus on nurturing talent and providing enough opportunities to the youth to learn music, dance, sculpture, painting and other fine arts. 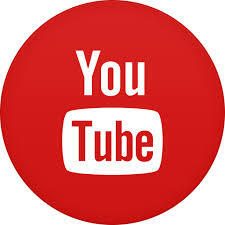 He said, refinement, sublimation and the ability to see extraordinariness in ordinariness is at the root of art. 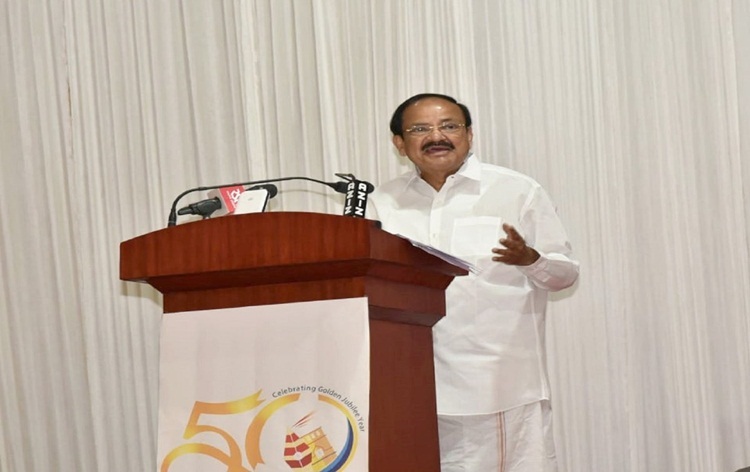 Congratulating Mr Thiyam, Mr Krishnan and Mr Gujral, the Vice President said, they have carved out a niche for themselves in their respective art forms and brought global recognition to India.